Air Jordan XX9 "Gym Red"
The newest silhouette added to the Jordan Brand family is crafted with two key new technologies: a brand new Flight Plate and the brand’s first-ever performance-woven upper. 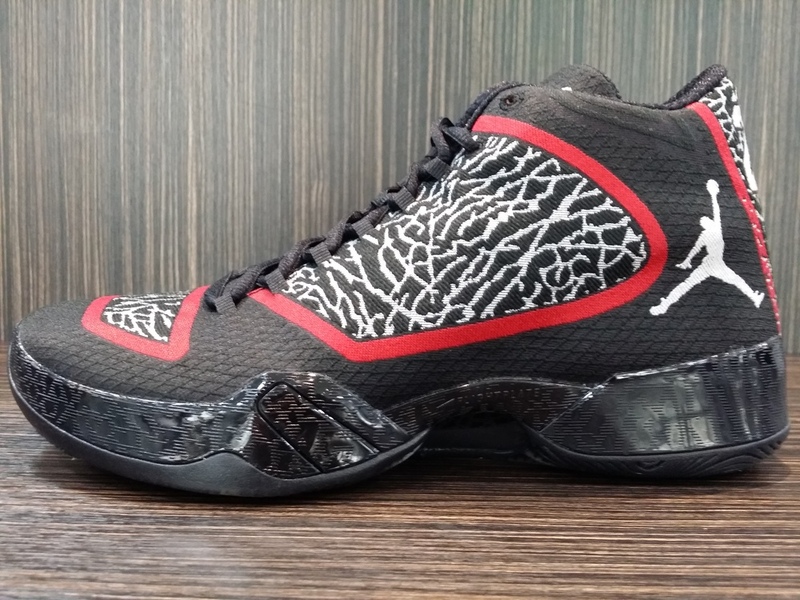 The inspiration for the Air Jordan XX9 came from Italy, the home of some of the world’s greatest craftsmen. Below we have some detailed photos of the Air Jordan XX9 “Gym Red” colorway – courtesy of Hypebeast, make sure you Check out the shop, in which they still have some sizes available, call before you head down for size availability, since they have a limited quantity left, or just place your Phone Order with Shipping available, Check, Comment, Like, and Share the POST and stay fresh.